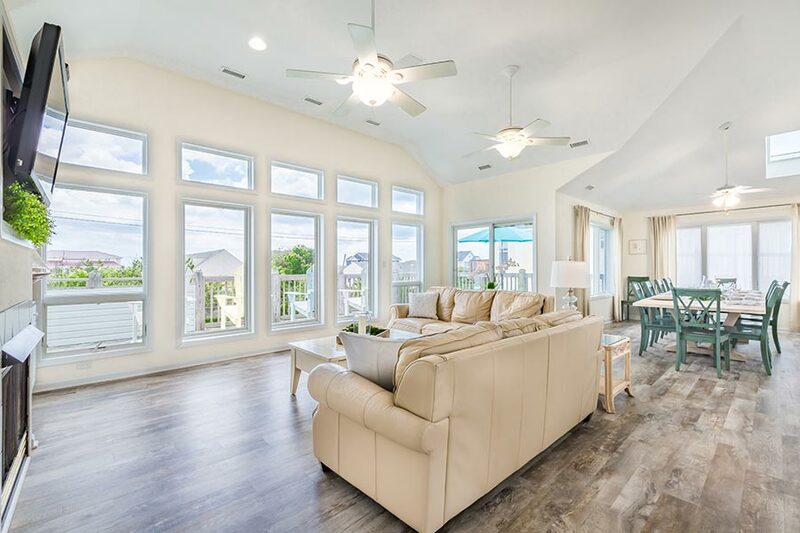 This exquisite built home offers over 3800 square feet of luxurious, yet comfortable living, all situated nicely on a beautiful landscaped lot. 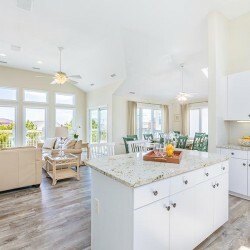 The interior boast a large open floor plan with spacious rooms, sun-drenched transoms, skylights, two-story soaring ceilings, six en-suites, three additional bedrooms and eight baths.The gorgeous third floor highlights an impeccable kitchen, dining room, great room, and a sumptuous master en-suite. 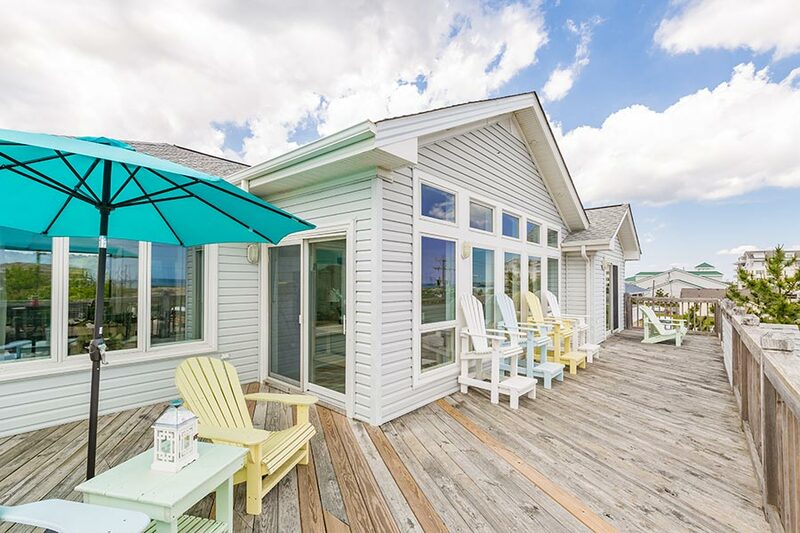 The inviting walls of windows and sliding glass doors lead to massive decks overlooking views of the Atlantic Ocean. 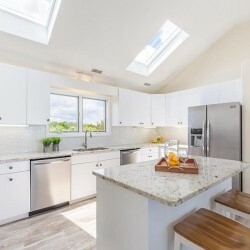 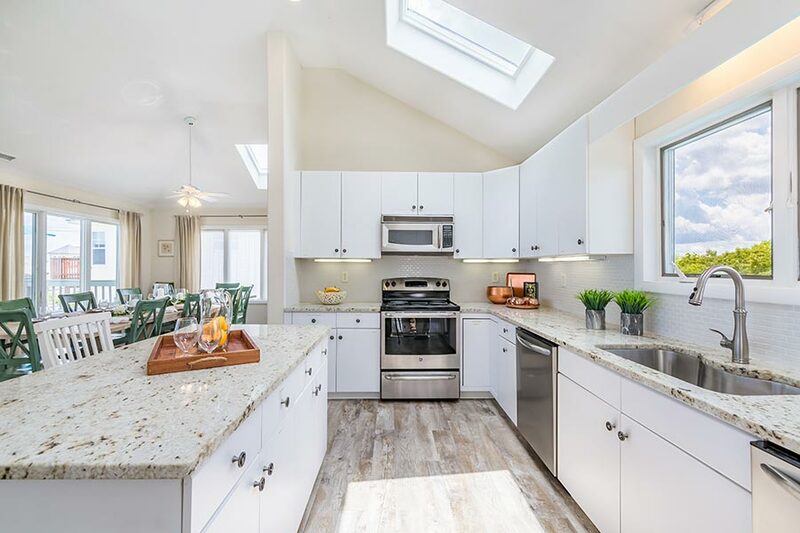 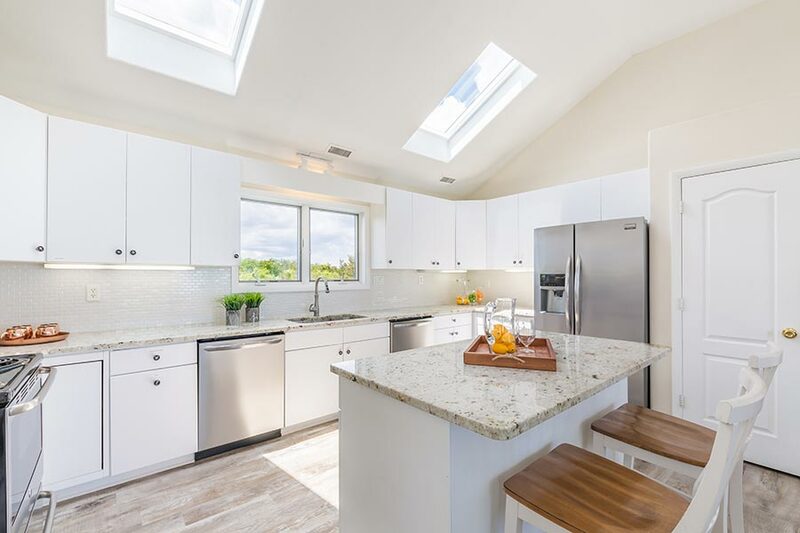 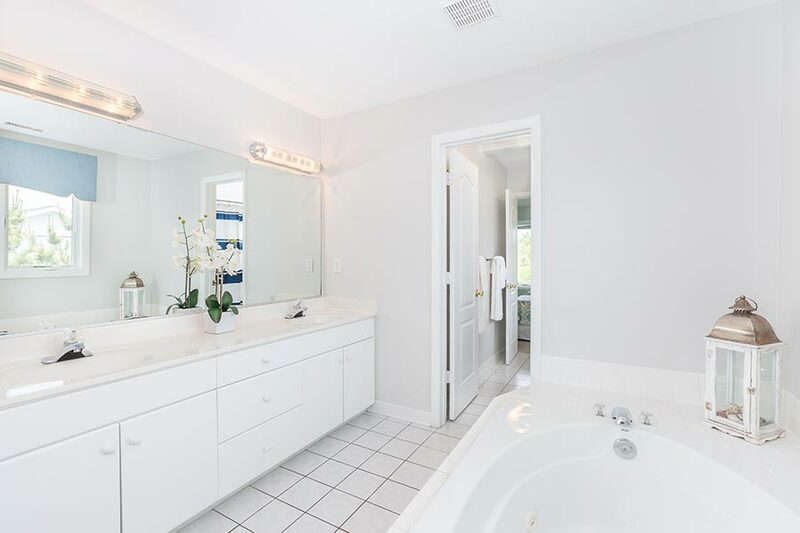 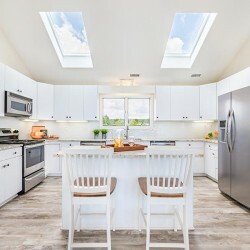 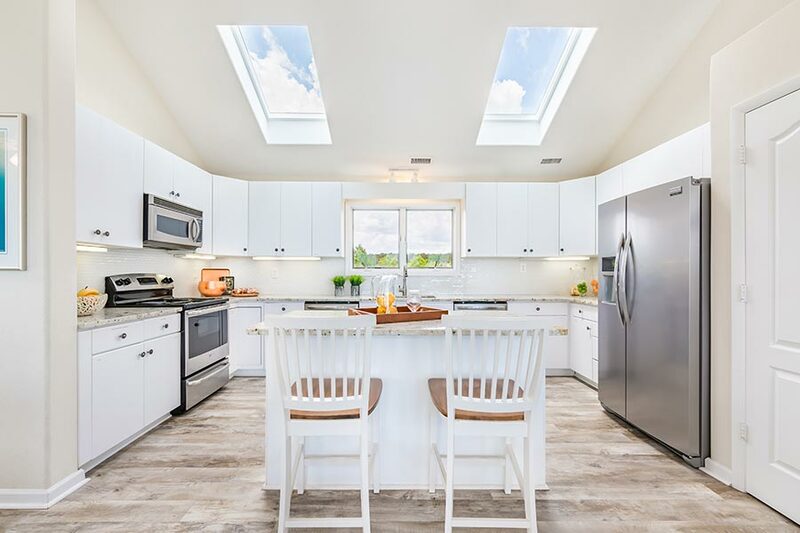 Enter into the light and bright kitchen with seating for fourteen, granite-topped counters, white cabinets, iridescent subway tile, stainless appliances and luxury vinyl tile throughout. 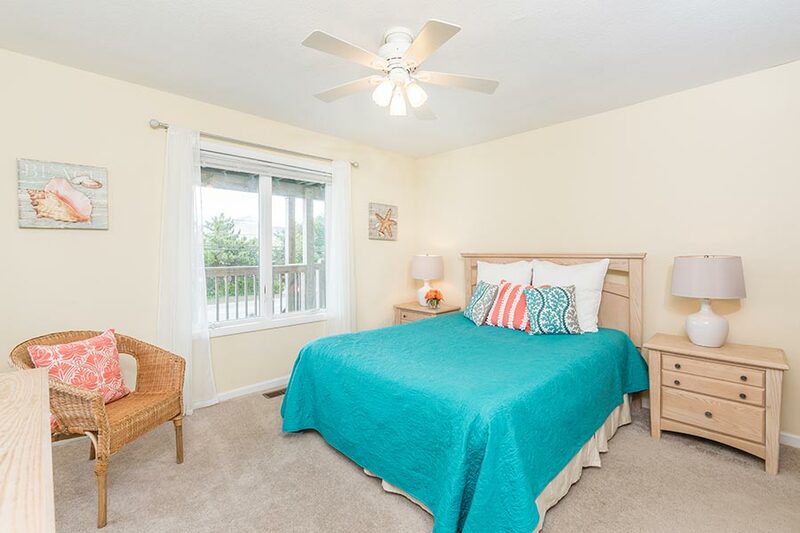 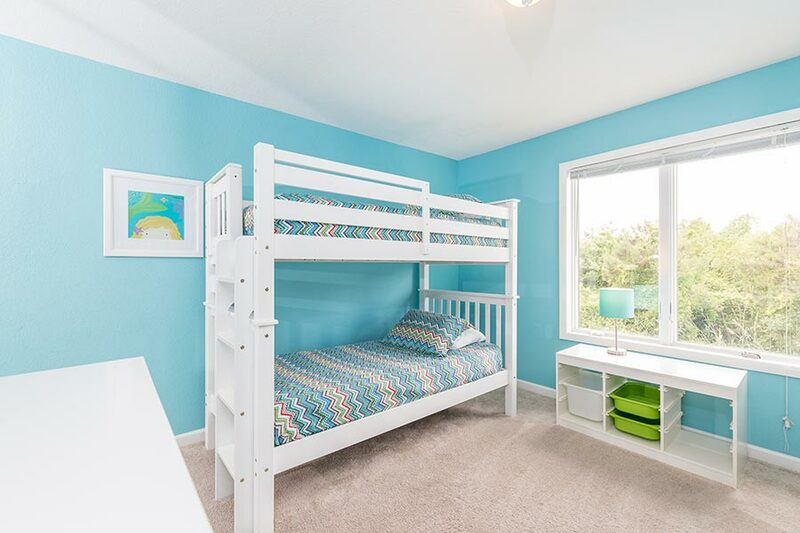 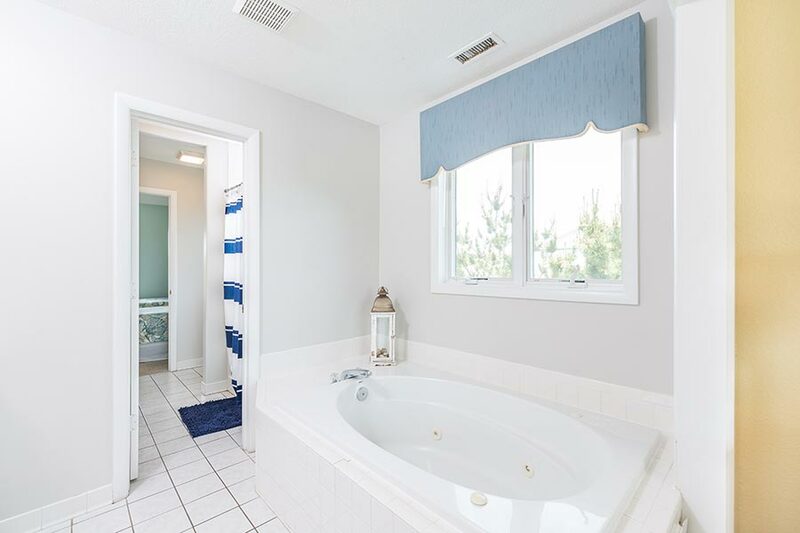 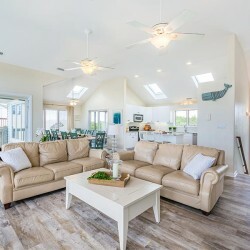 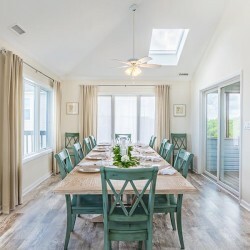 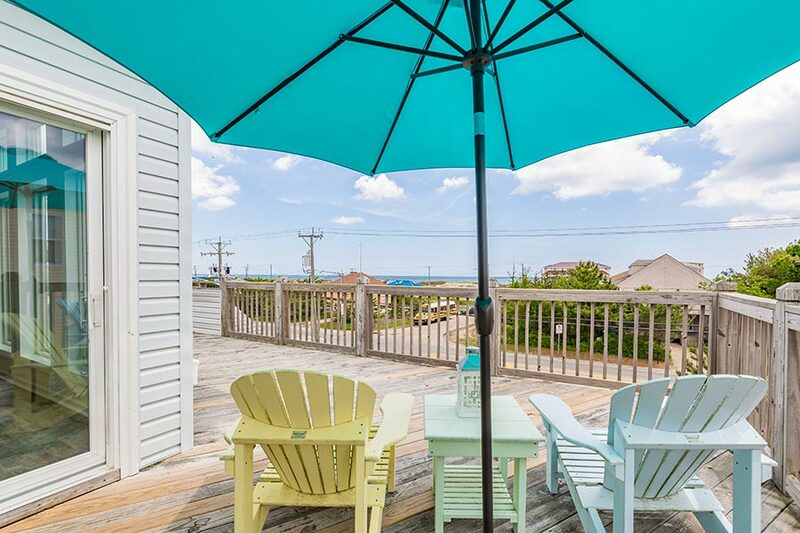 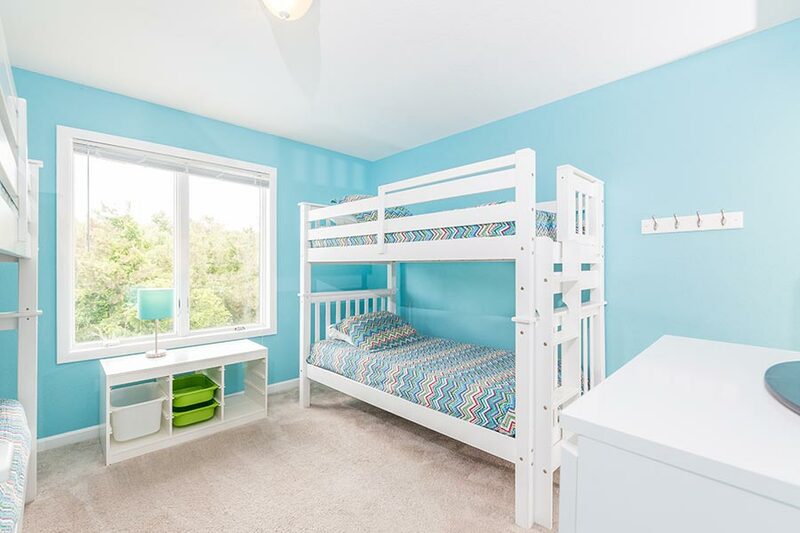 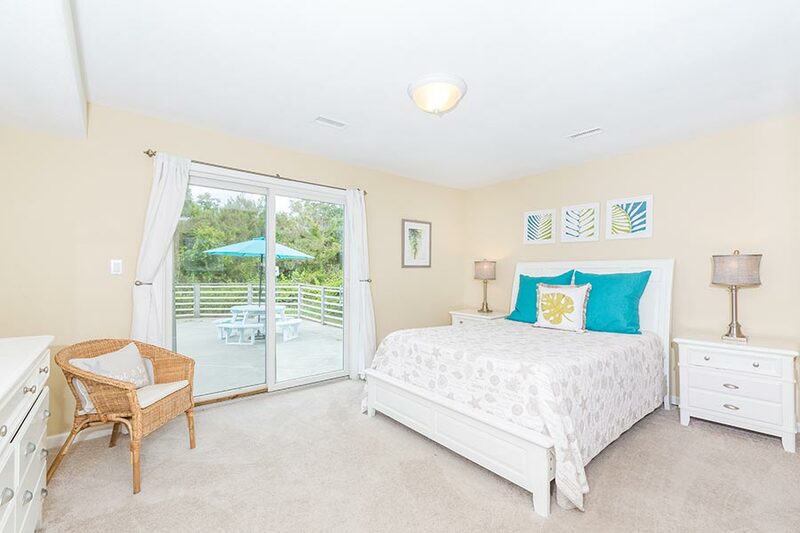 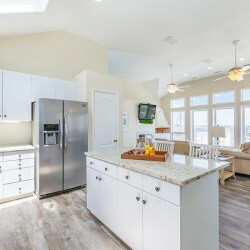 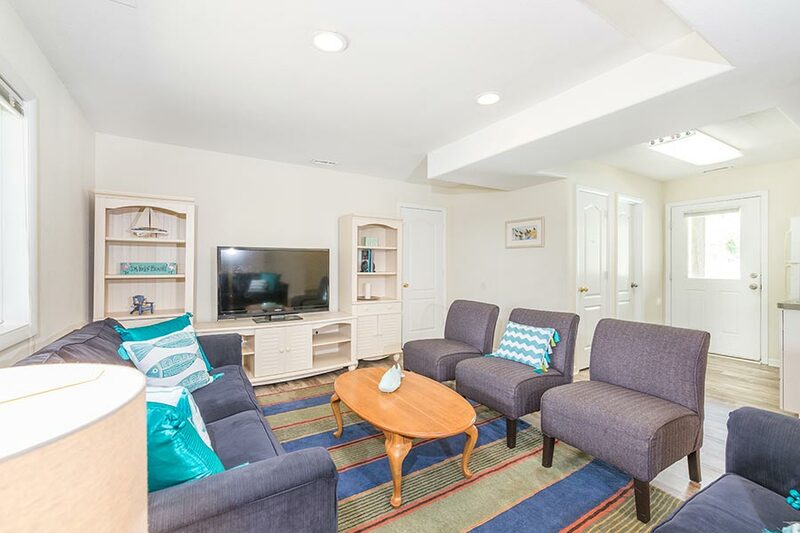 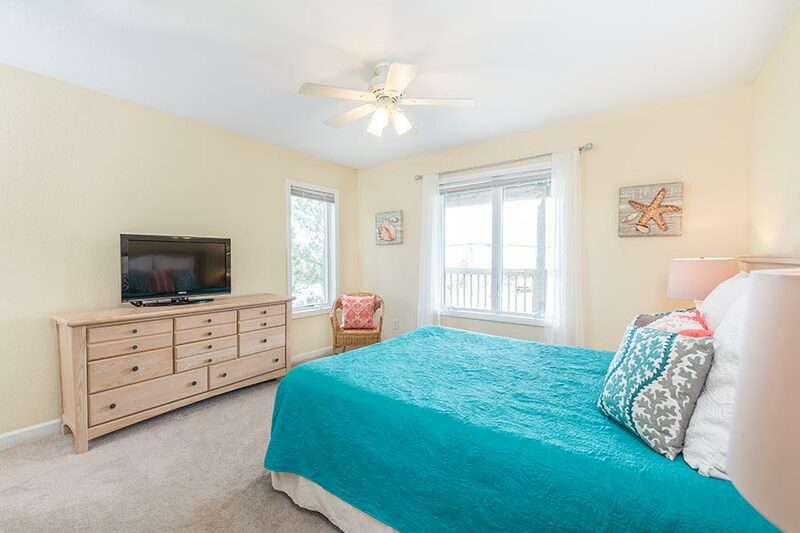 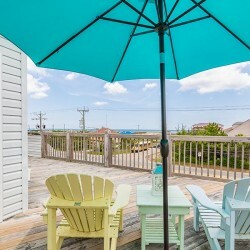 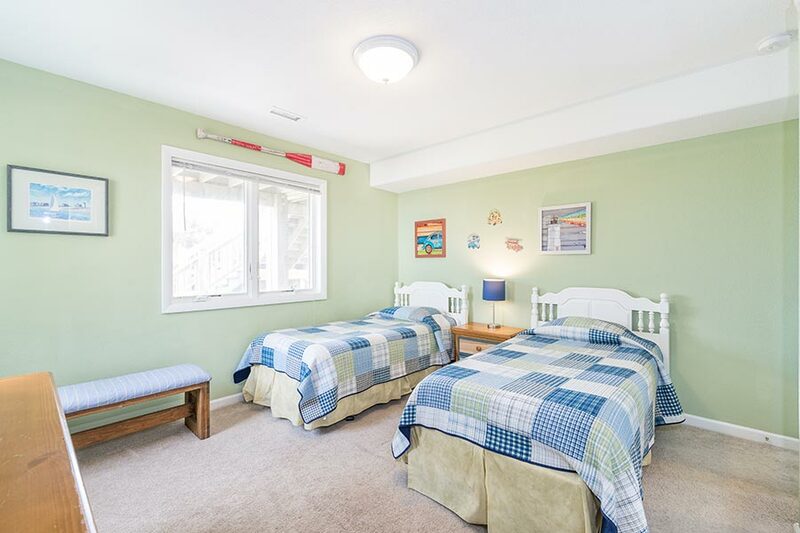 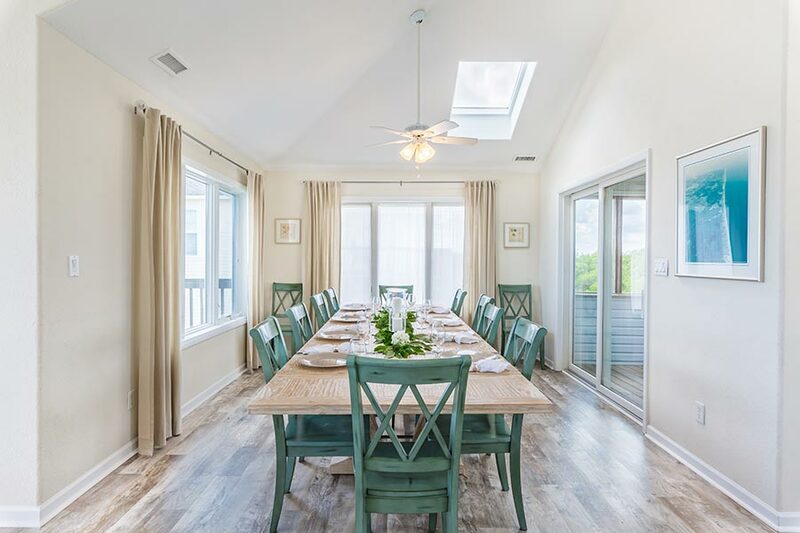 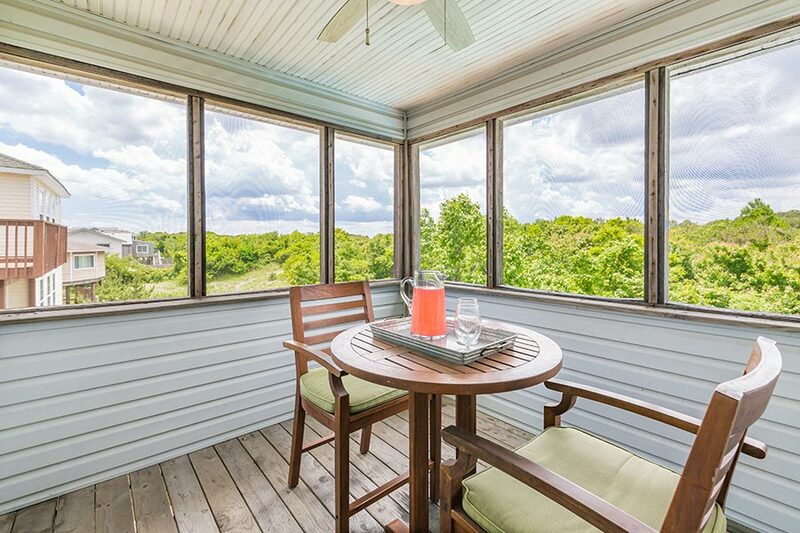 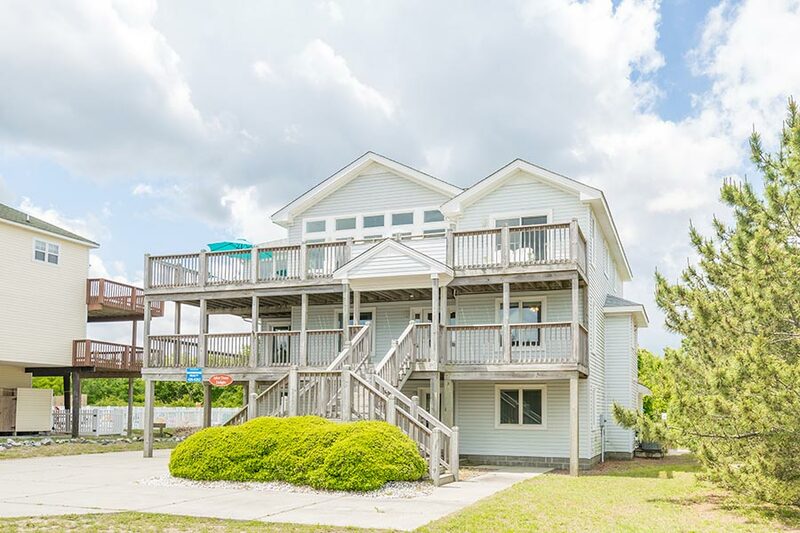 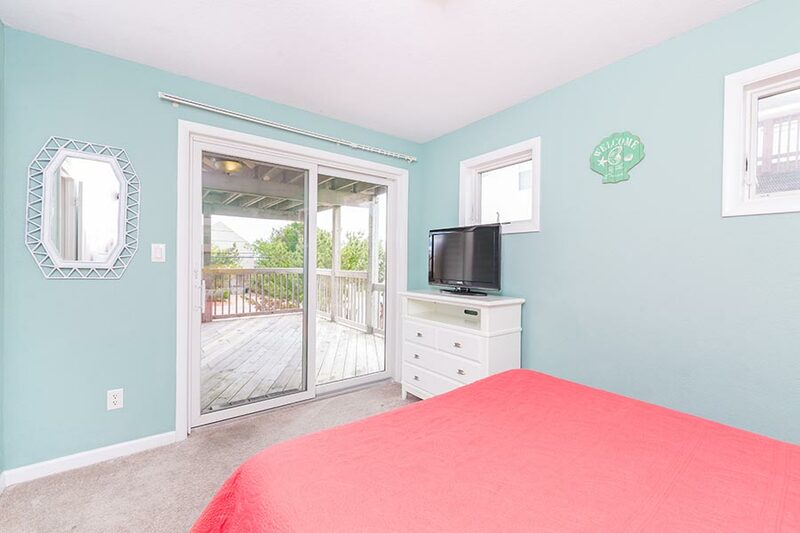 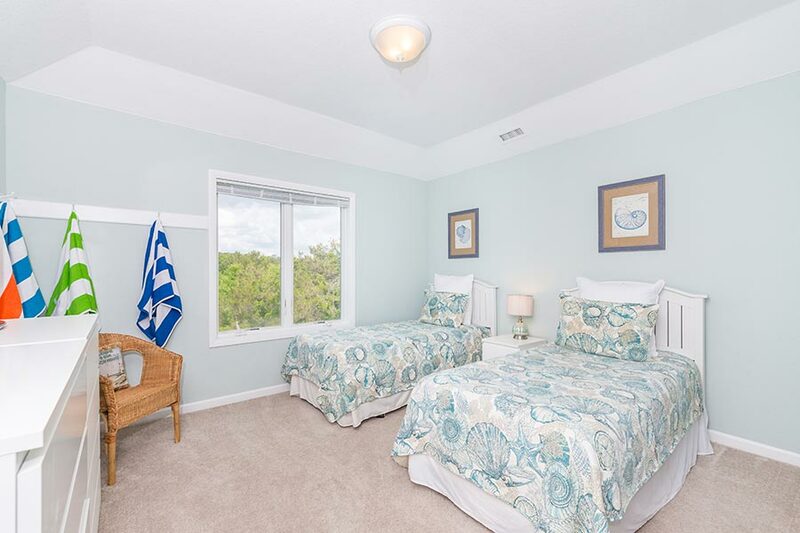 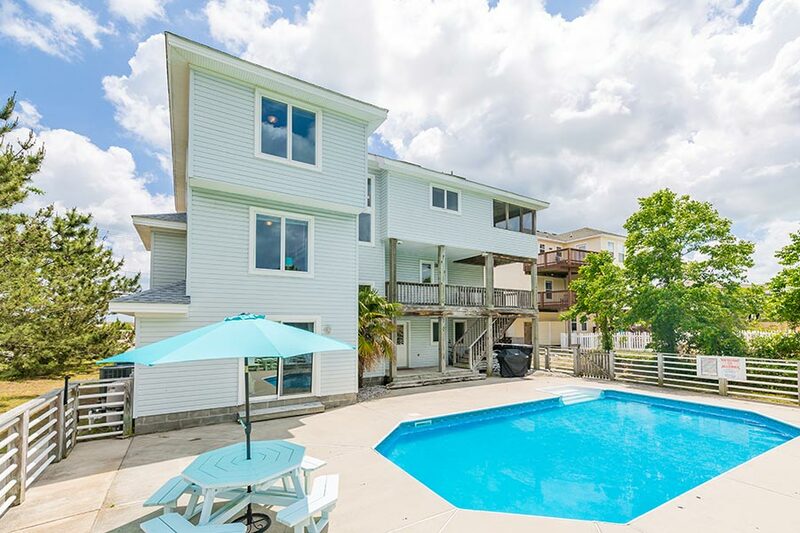 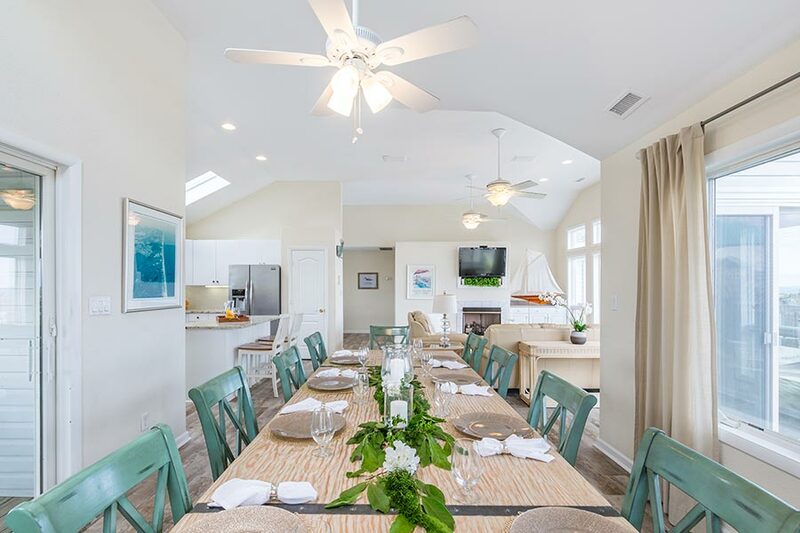 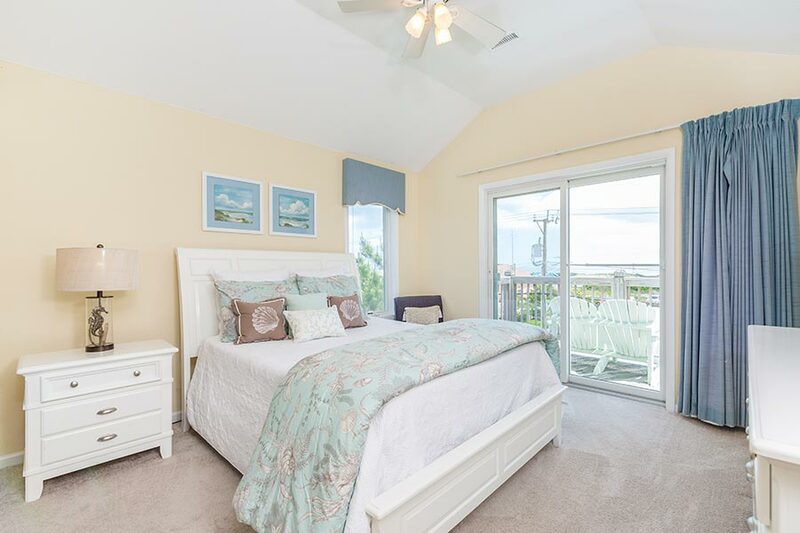 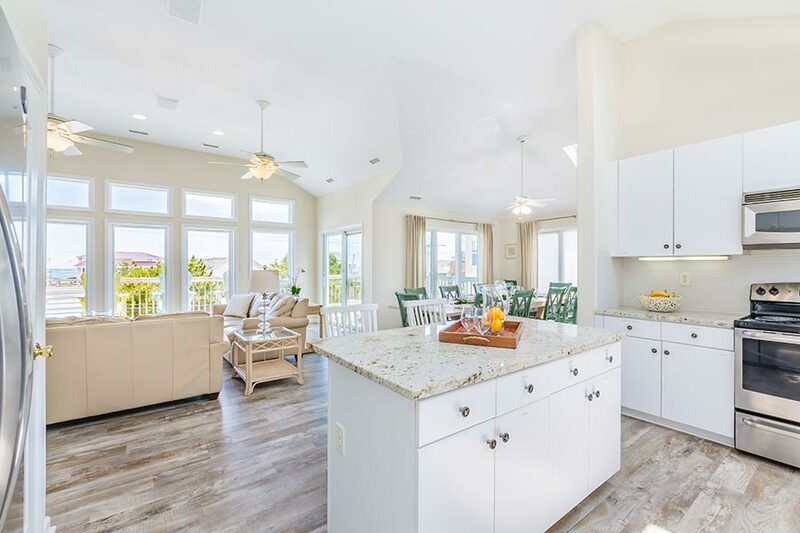 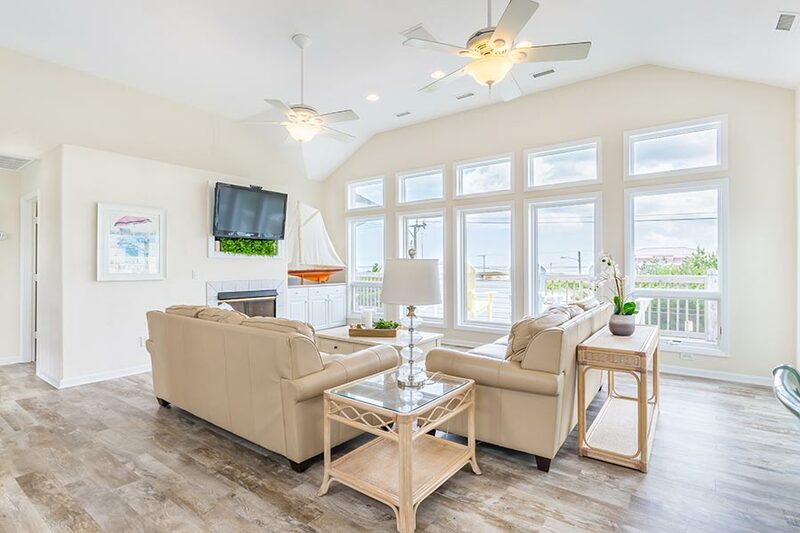 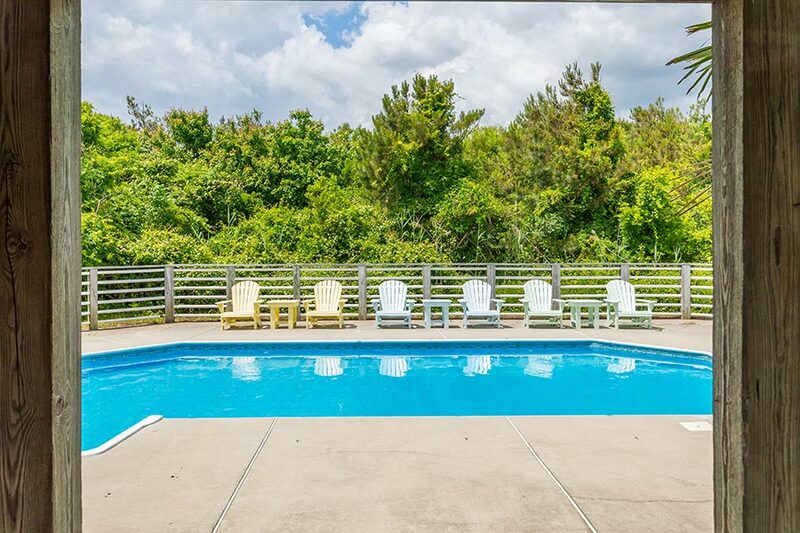 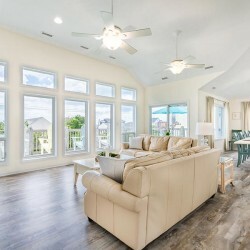 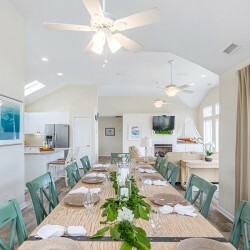 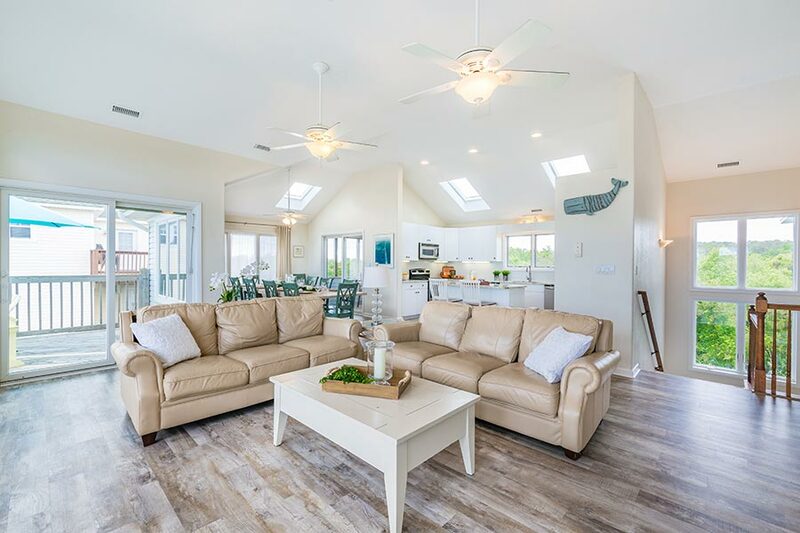 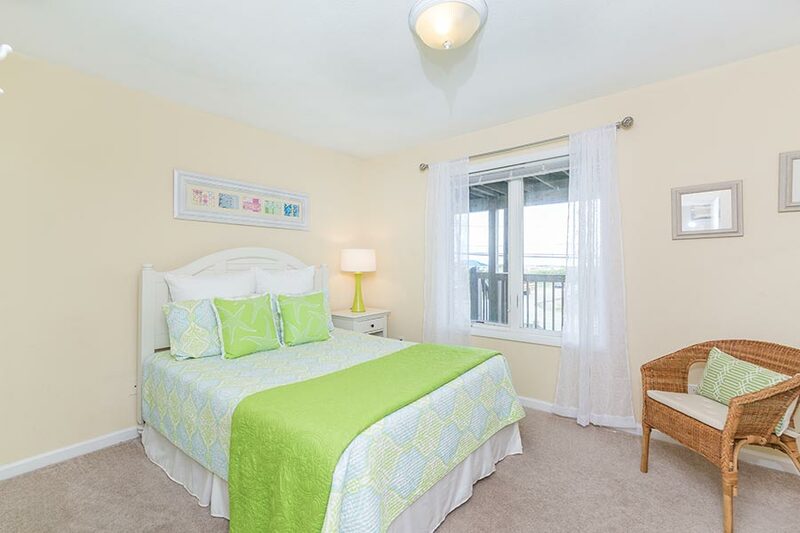 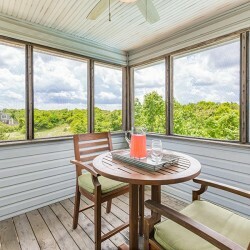 Step outside for fun filled days by the pool, walking on the beach, soothing ocean breezes from the screened-in porch or entertaining family and friends on one of the many decks. 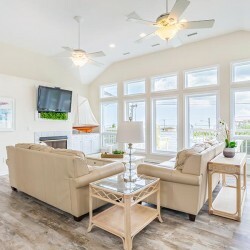 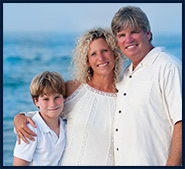 Enjoy a beautiful “After Dune Delight” lifestyle. 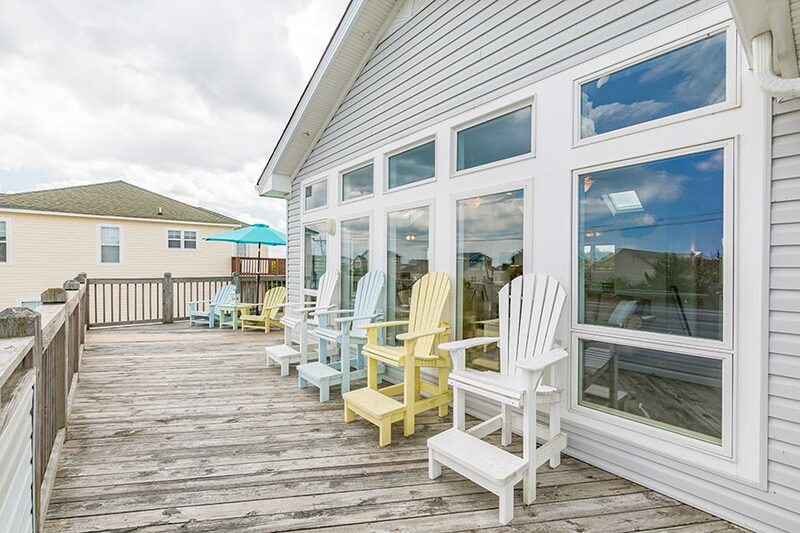 Conveniently located close to beaches, boating, shopping, dining, golf, Little Island Fishing Pier and Back Bay National Wildlife Refuge. 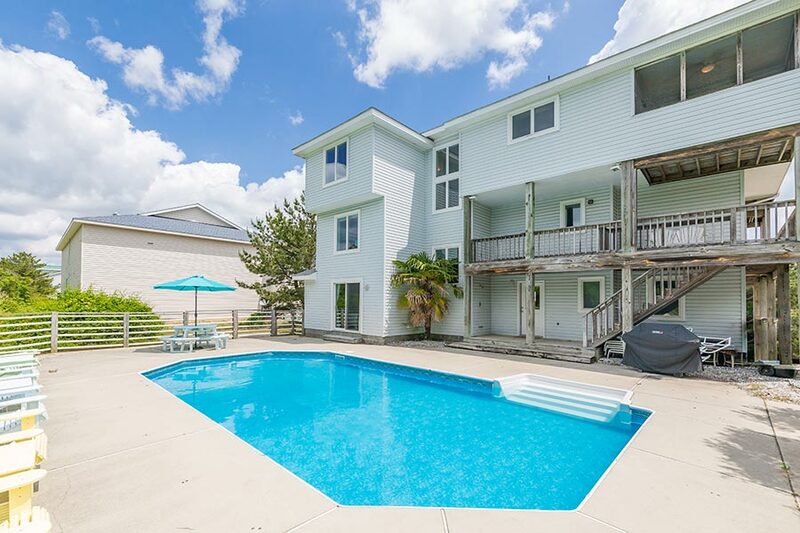 2017 New HVAC Unit #3 (South 1 & 2 Floor), Both Front Doors & Frames, Wall of Windows 3rd Floor (East Facing), LVT 3rd & 1st Floor. 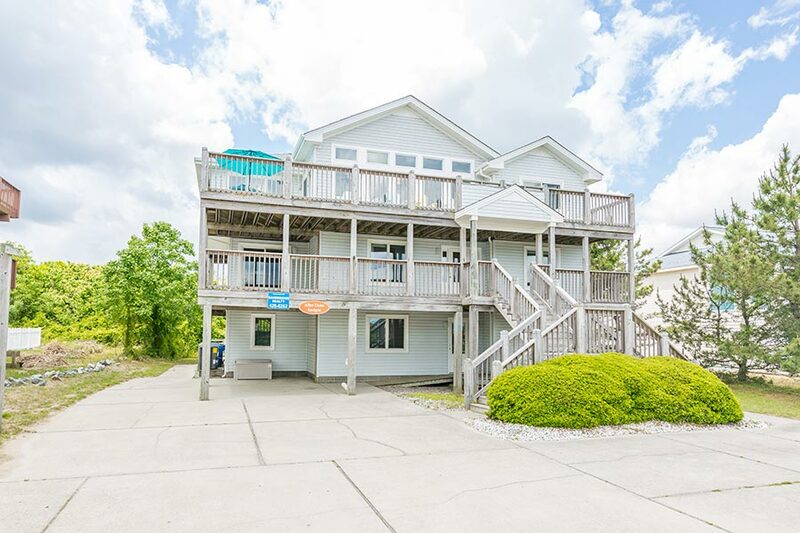 2016 Roof Replacement/Architectural Shingles, New Carpet on Stairs, Soffits Painted, Aluminum Trim Over Entryway, Deck Stairs, New Washing Machine. 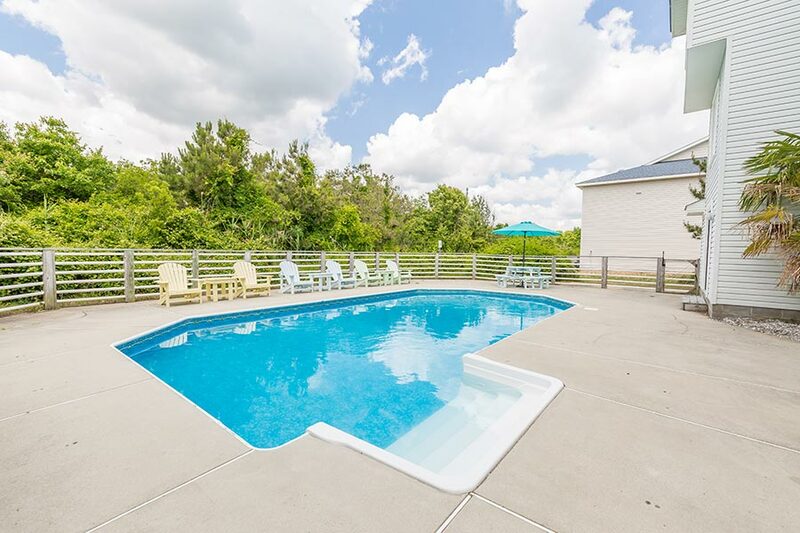 2015 New Pool Liner, New Refrigerator, New Dishwashers, New Range, New Dryer. 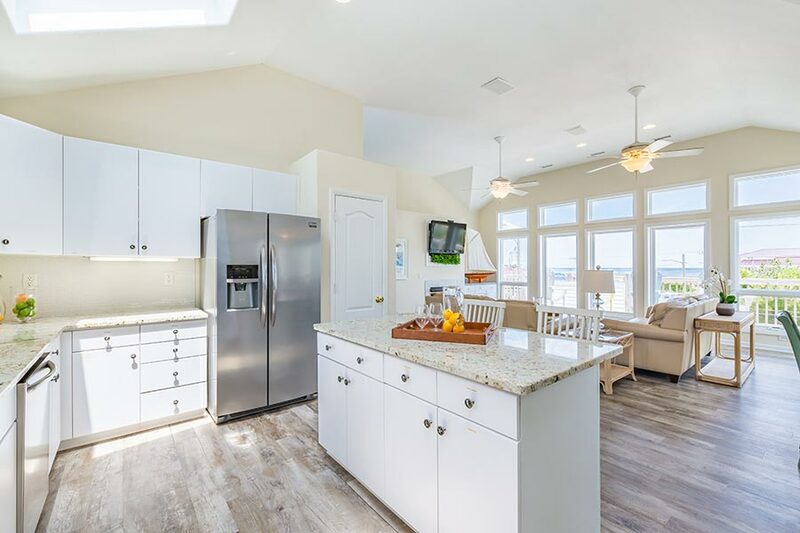 2014 New HVAC Units #1 (3rd Floors) & (North 1 &2 Floor) Kitchen Upgrade – Granite Counter-Tops, New Backsplash, Sink, Faucet, Cabinet Hardware. 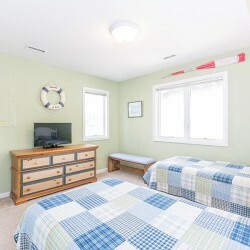 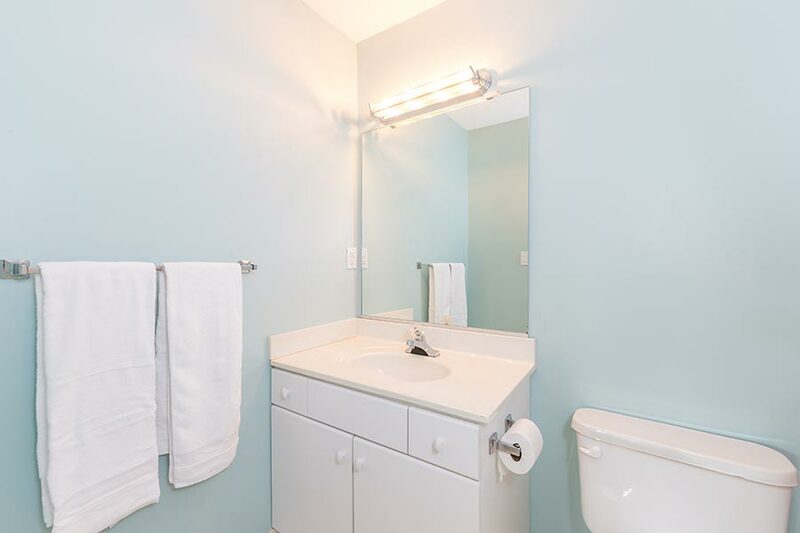 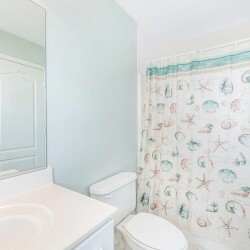 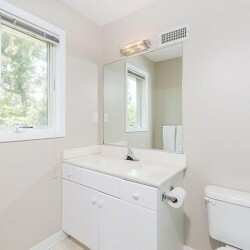 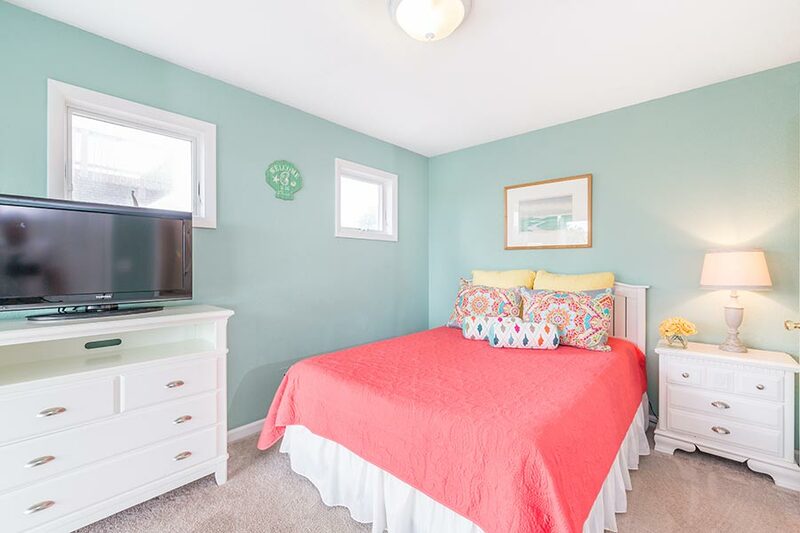 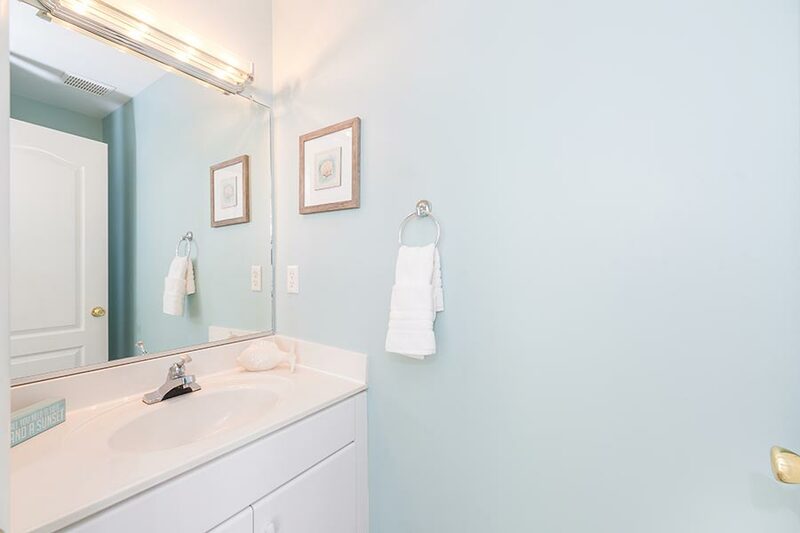 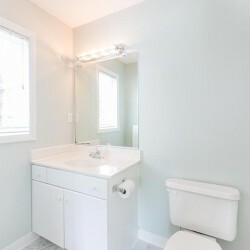 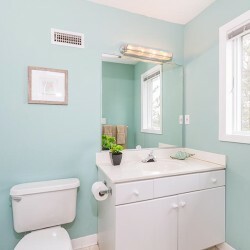 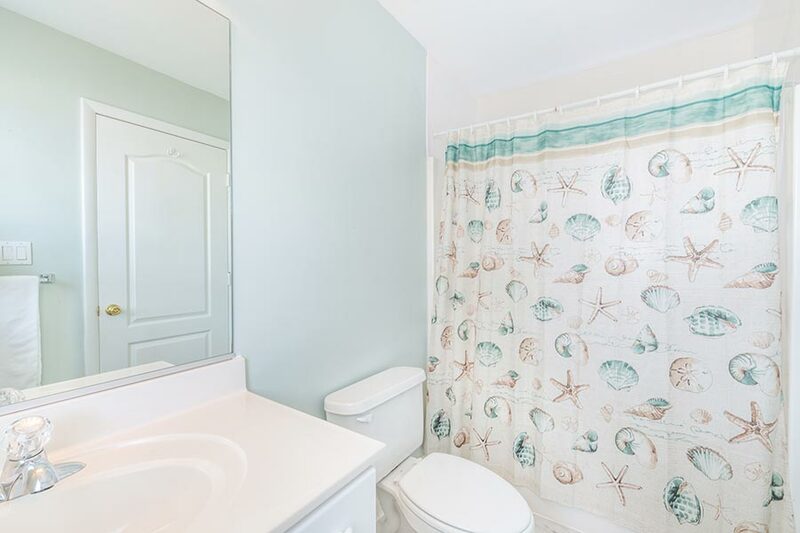 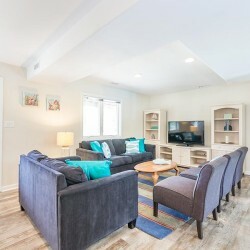 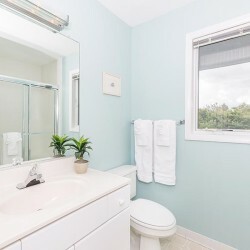 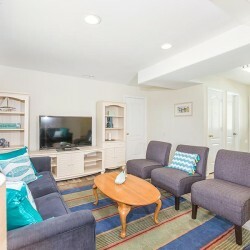 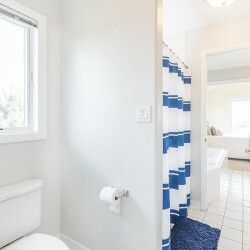 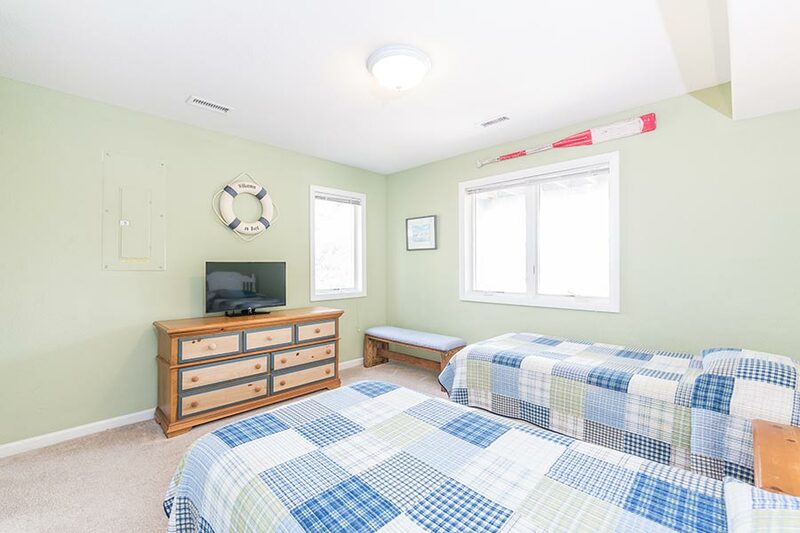 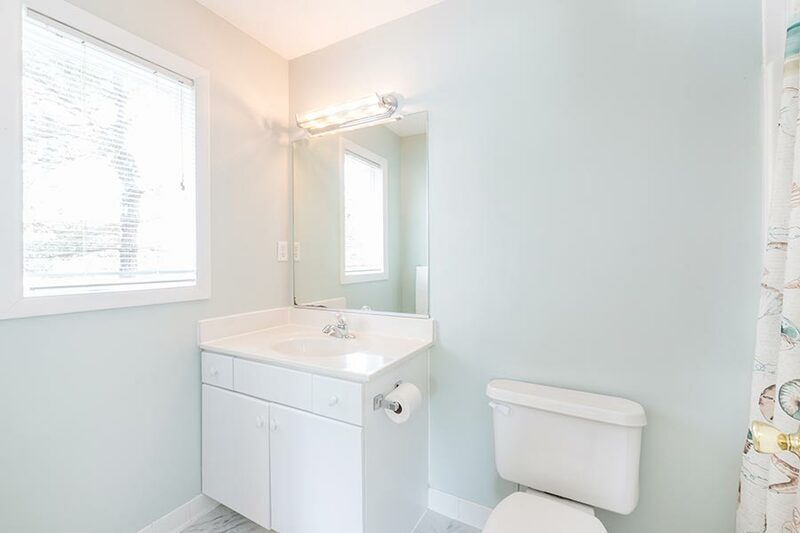 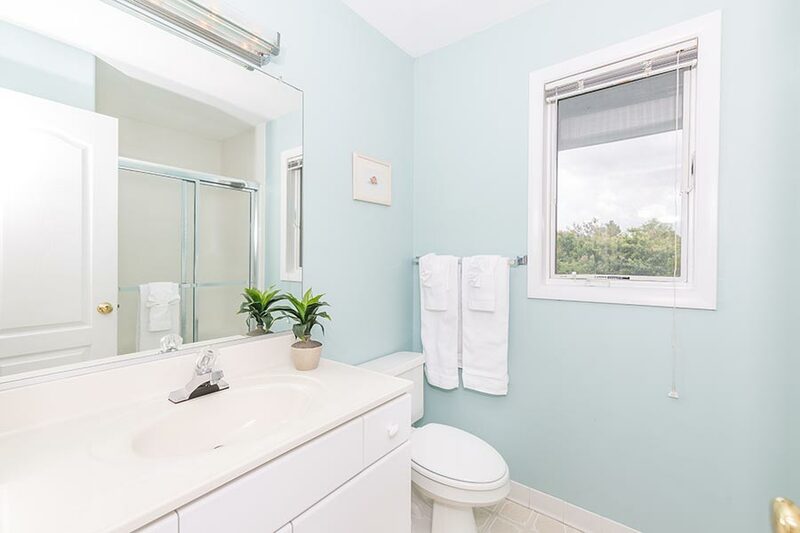 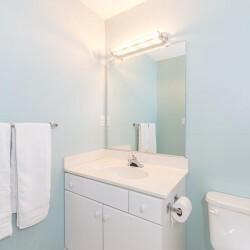 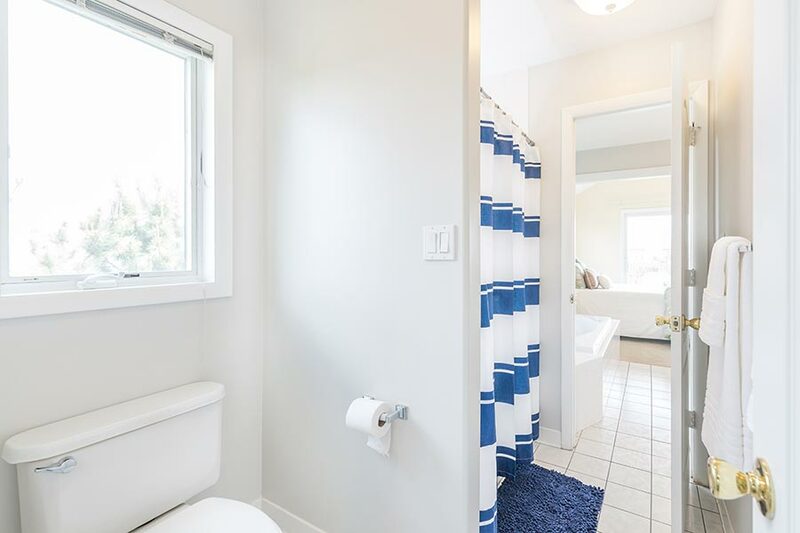 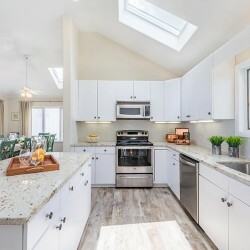 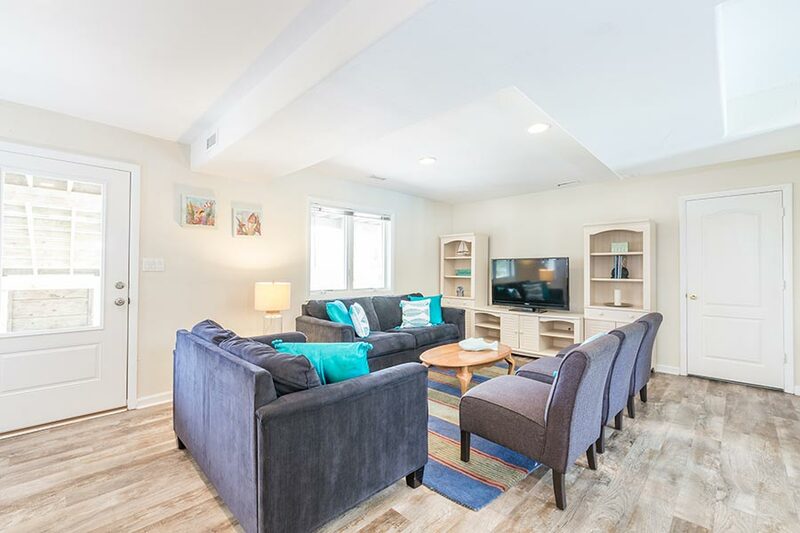 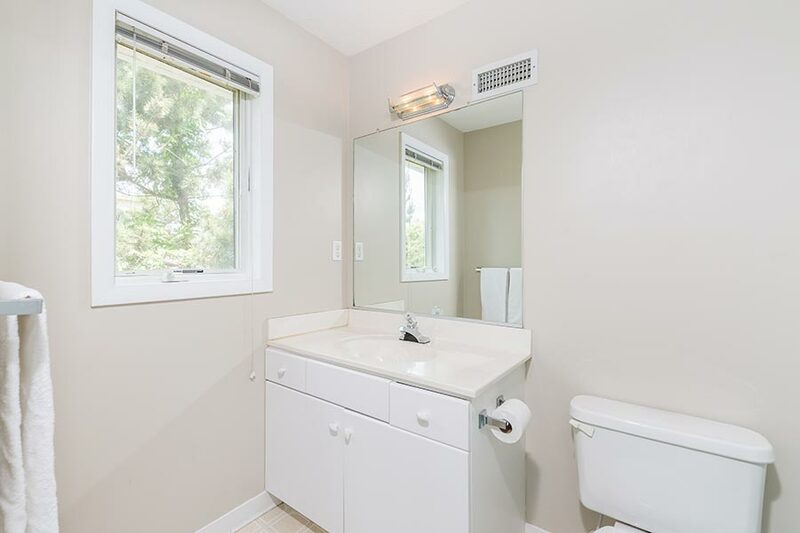 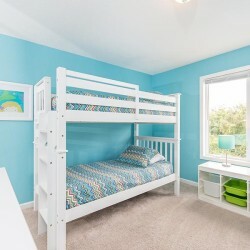 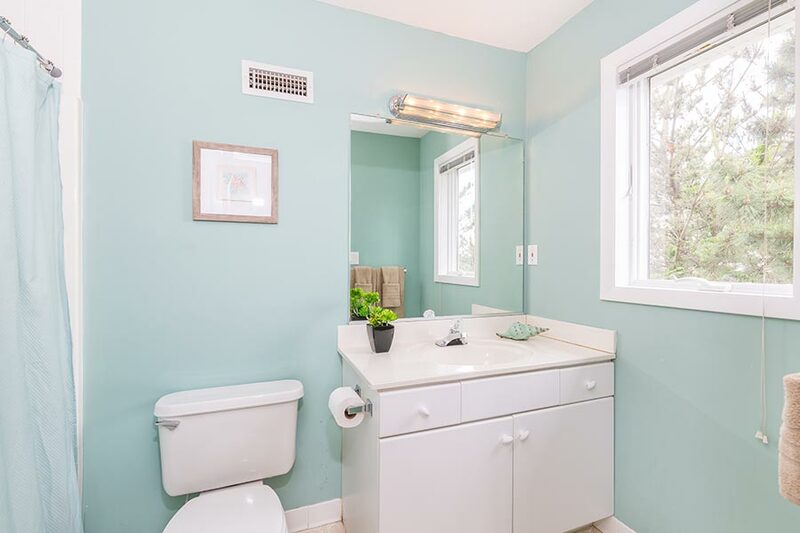 2013 Interior Renovation – All New Carpet, Entire Interior House Painted, New Bedroom & Living Room Furniture, New Accessories, Lighting, Flat Screen TV’s, Built to Last Outdoor Furniture, Deck Improvements.